Hello sir I am from ANNA university can you please tell me about the Anna University CGPA Converter? 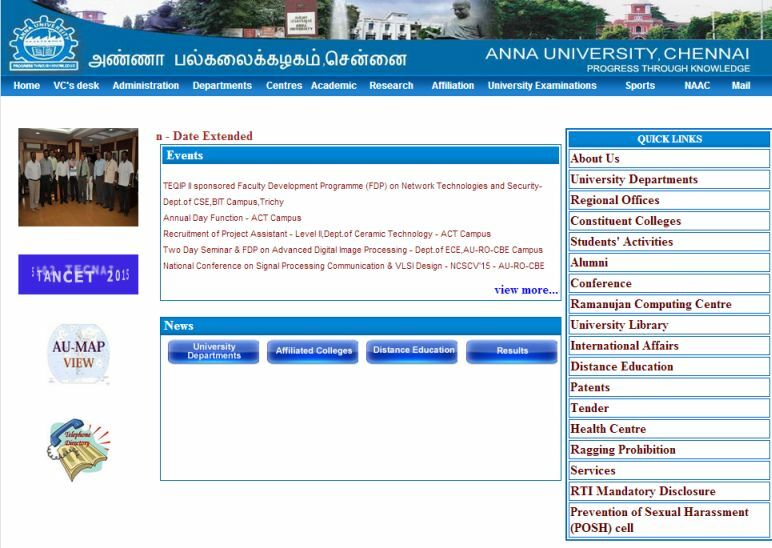 As per your request here I am providing you the details about the Anna University CGPA Converter. Anna University CGPA calculator is for calculating your GPA or CGPA from grade scored in Anna university results. CGPA means CUMULATIVE GRADE POINT AVERAGE. To calculate the percentage for particular semester, you need GPA and to get over all percentile CGPA is used. Converting grade points to CGPA is very easy, it has specific formula. In Anna university they use simple mathematical formula for computing GPA for each semester. There are 2 ways to calculate GPA for Anna University. GPA (Grade Point Average) is the semester percentage which is calculated from the grade scored and credit assigned to particular subjects and expressed in point 10 scale. Step 2: Calculate GPA Manually using formula. CGPA= Sum(Credits * Grades points) / Sum of credits.